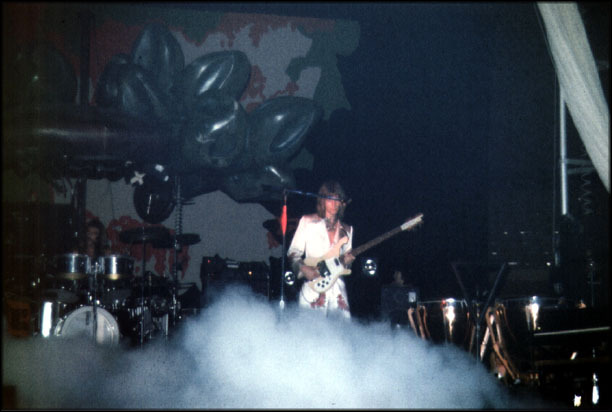 Actually (as you can see from perusing other 1975 pages here) Ace was an opening act for virtually every Yes show on this tour....including this one. They were never part of the Tales tour. 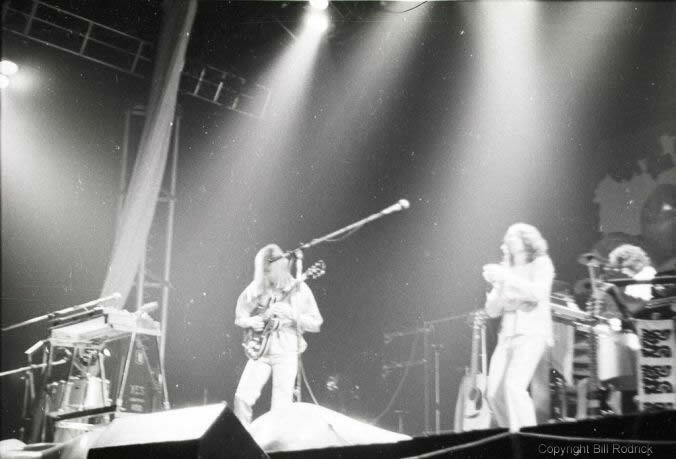 No, Ace wasn't the opening act at this venue, but rather at the Tales concert at Winterland in March 1974. I'll never forget, it was my first big concert. 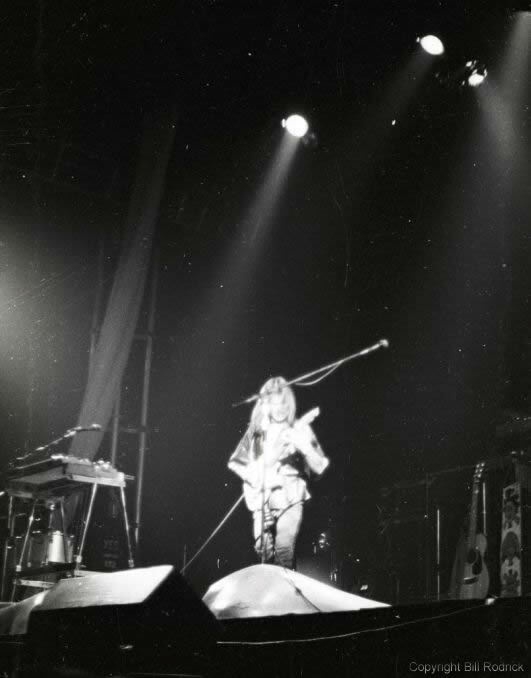 In 1975, Ace was the opener. 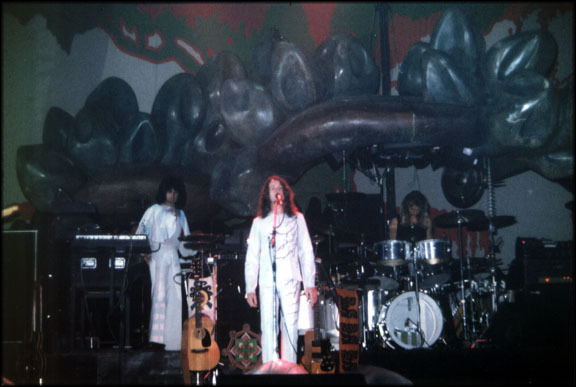 At the same venue on the 1976 tour, Gentle Giant was the opener. Hope this clears up the confusion. You can always use the 'Statistics' menu to look up opening acts, songs, etc. 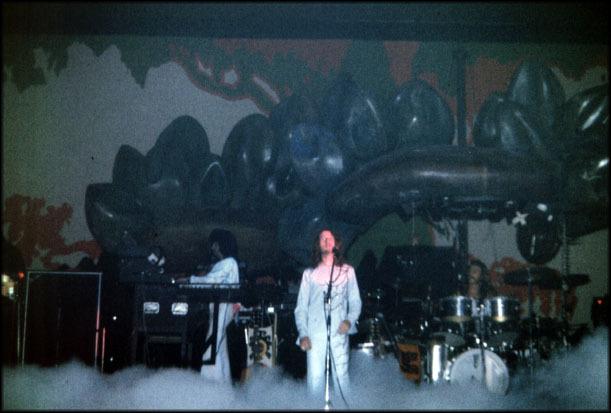 I wouldn't have had a chance with Claudia otherwise - but she went with me to this concert in the Summer of '75, our first date, and we fell in love by the light of giant glowing fiberglass mushrooms. It doesn't get much better than that. 32 years and 2 kids later I just want to say, thanks, Yes!!! 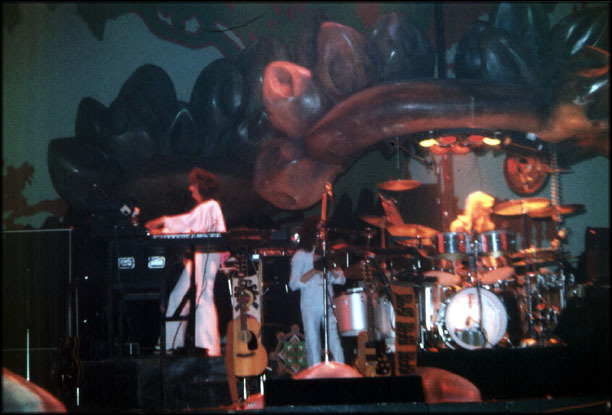 This was a great show and Patrick Moraz and Howe were on FIRE !!!! My third time seeing Yes. Brings a tear to my eye from the great memories. I was at this show and it was Ace that opened up the show and I do remember How long has this been goin on. 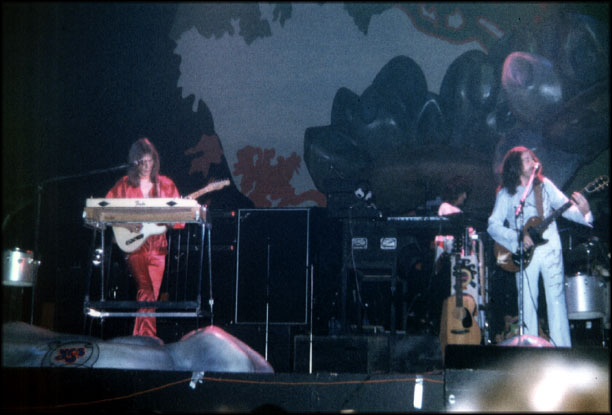 It was sad that Wakeman left the group but Patrick Moraz did a good job as the keyboardist. 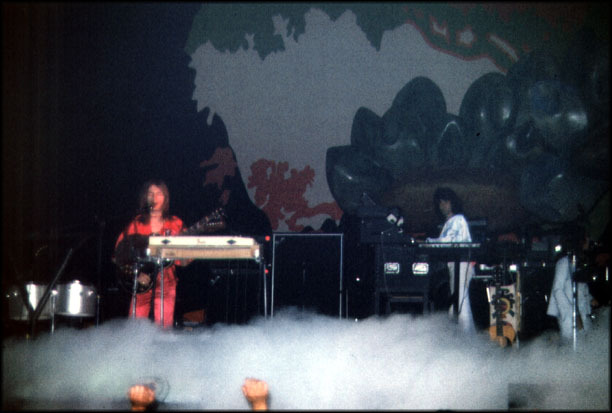 Yes was great as ever, one of the best live bands ever! 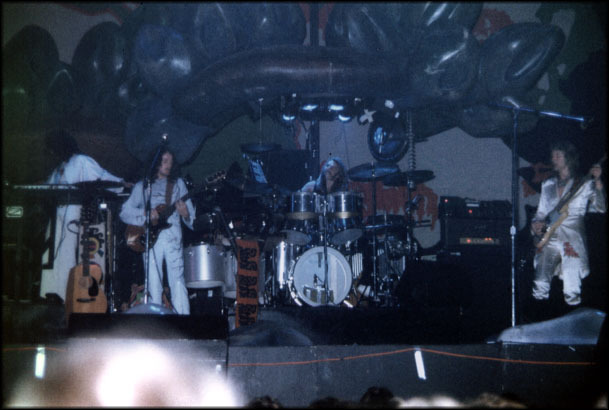 My first Yes concert, and Ace was the warmup band. They had released a single "How Long" a few months before. They obviously were a "studio" band, and did not play their songs very well. Probably the worst warmup band ever for Yes. As for Yes, they were as good as I ever saw them. I especially enjoyed the Tales selections. 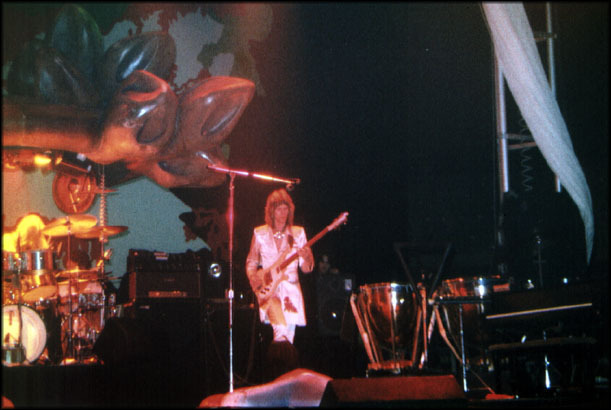 Opening with Sound Chaser was surprising, no warmup songs to get you into the Relayer Yes sound. I had a very good time. 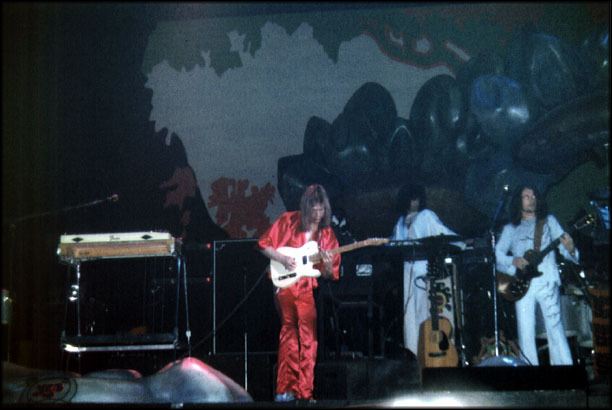 I was at that concert and "Gentle Giant" was the opening act, I don't know where there getting "Ace" from? 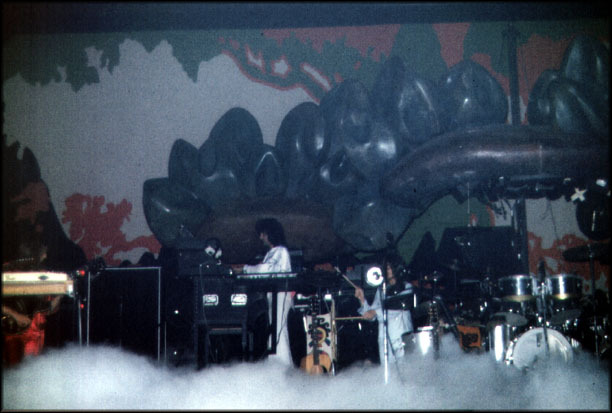 It was a great show with the Dean stage set, and Moraz' keyboards were awesome! as well as the whole group. The reason I remember it was Gentle Giant was because we all started buying their albums after the concert, as we didn't really know anything about them pre-concert that is. 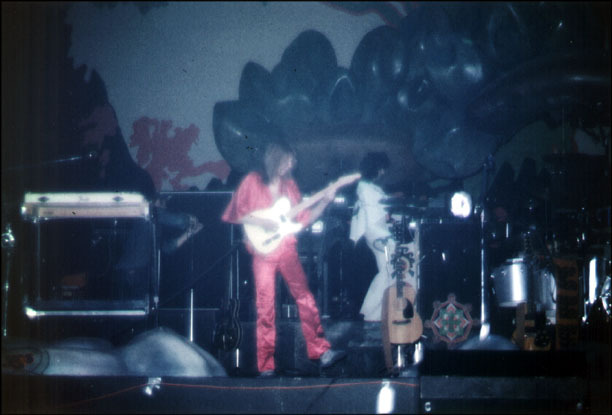 I had been to the Cow Palace for other shows, but this was my first YES experience and it will forever be burned into my mind. What a wonderful show and truely demonstrated the talent of Jon, Steve, Chris and Alan. 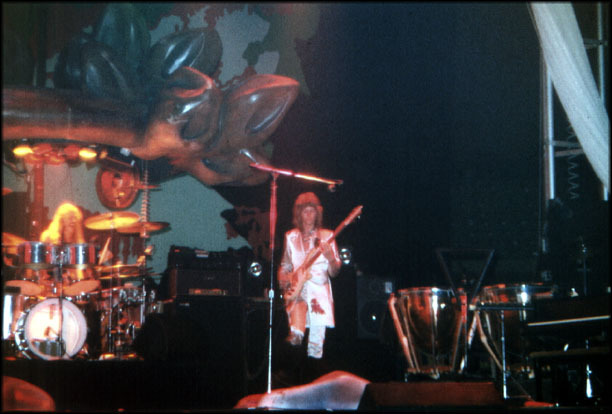 Another reviewer said that Ace was the warm up band, but I seem to remember it being Gentle Giant. 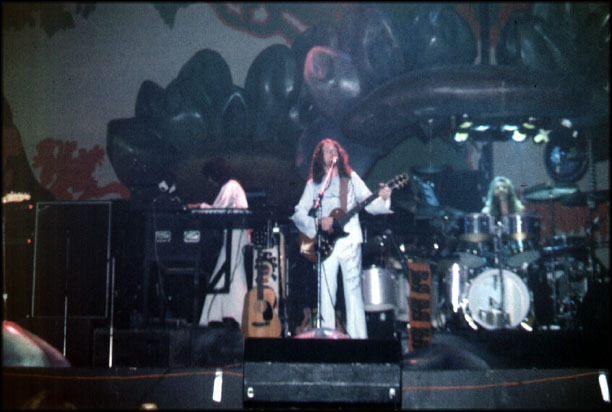 I know Gentle Giant opened for YES the next time they appeared at the Cow Palace. I was fortunate enough to see that show too. I went with some friends, including a group of teenage girls. This was the first time I had purposely set out to see (having seen them open for Black Sabbath during the Fragile tour). I had been learning the bass parts to Gates of Delirium and was actively trying to watch Chris play this incredible stage piece. Throughout the instrumental section, one of the girls kept complaining that there wasn't enough singing and wanting to know if I wanted a hit off a joint. "How could you not be watching and listening to this?!" I demanded. It took a few years for me to learn that people enjoy concert experiences differently. Instead of standing transfixed trying to grasp every note, some people just want to party. 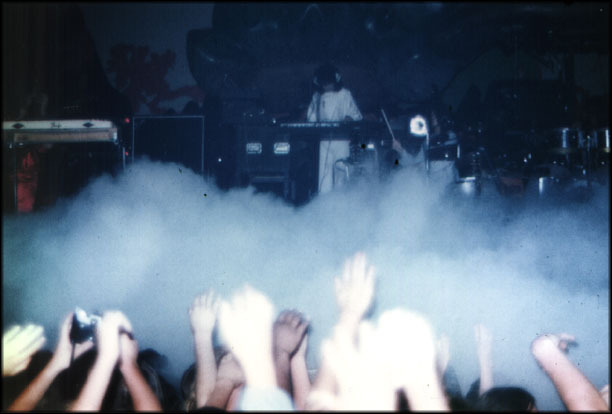 But to this day I wonder why real party people go to a Yes show. It just doesn't seem like party music to me. And yet, my favorite Yes fans are the ones who just go nuts after the songs are over, arms in the air, looking around at the rest of us in a state of exhilaration over having seen some incredible music being performed. 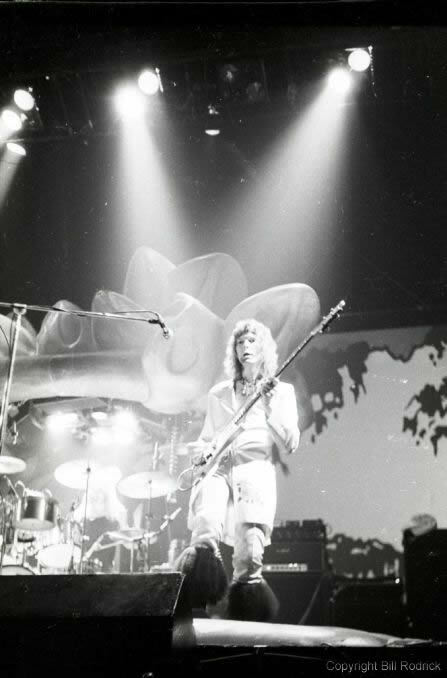 It's unfortunate that the two Relayer tours were booked at the Cow Palace. It's a terrible place for bass and I could hear very little definition to Squire's playing. The only bass player I ever heard well there was Paul McCartney with Wings. My first Yesshow was the Daly City show in June 75. Ace was the opening act. Two things that come to mind: They definitely did the 'Hi Ho' beginning and during the drifting part of Close to the Edge I had gotten close enough to the stage to feel an actual mist being gently sprayed (no it wasn't beer being tossed about!). 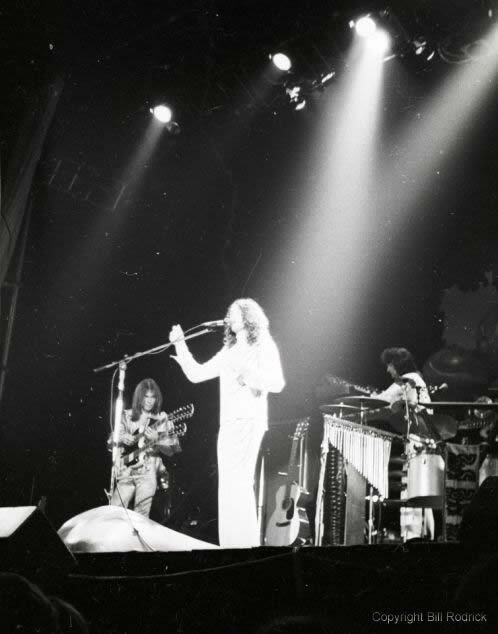 I saw Yes in 1975 at the Cow Palace in San Francisco and they opened with a recording of "Hi Ho Hi Ho it's off to work we go" from Snow White. The show that followed was excellent and truly memorable. 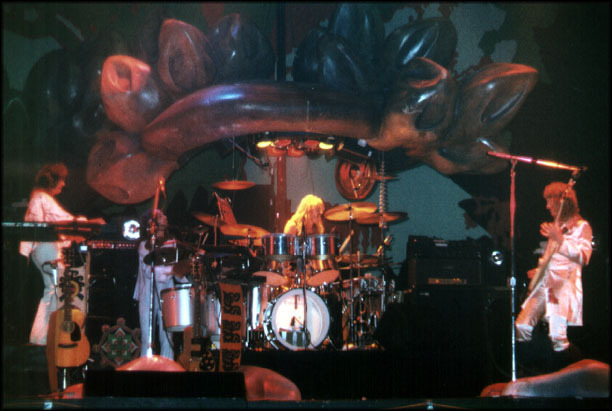 All of the set reviews indicate that Yes opened the show with the "traditional" recording of Firebird Suite. I'm positive this was not the case. I saw them at the Cow Palace in San Francisco. As I recall, they played a snippet from Snow White and the 7 Dwarfs. (Hi Ho. Hi Ho. It's off to work we go" followed by Sound Chaser. I'm very curios to hear if others remember the opening.